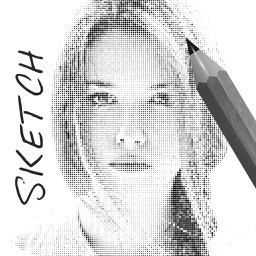 Sketch Me! 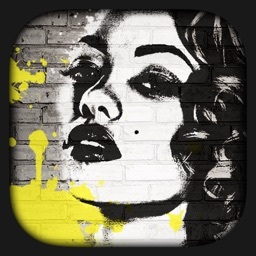 by Bluebear Technologies Ltd. 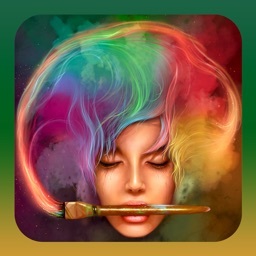 The #1 Sketch App on the AppStore. Former No.1 App in the USA, France, Italy, Spain, Thailand, Malaysia, Equador, Belgium, Portugal, Israel, Taiwan, Germany, Argentina, Ireland and many more. Sketch Me! 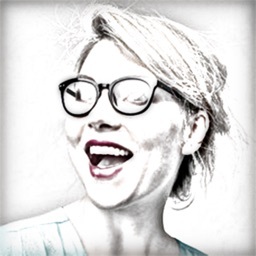 is a simple, fun app that lets you convert your photos into sketches by applying up to six different image effects. We've added some great new features since! 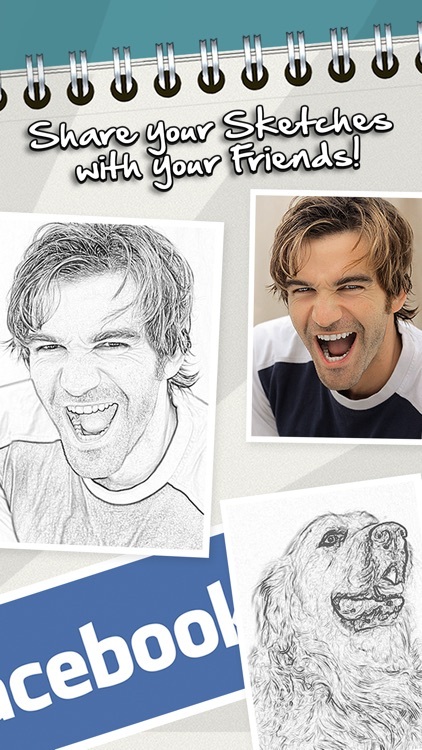 - Supports Facebook and e-mail so you can easily share your sketches with your friends, as well as save them to your iPhone. - Features an easy-to-use interface. You can use your finger to move an image around on the screen to find its best position. You can also zoom in and out through the pinch gesture. 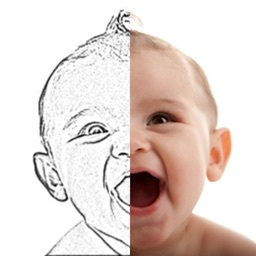 - Split screen mode (as shown in icon), where only one half of the photo is shown in sketch. 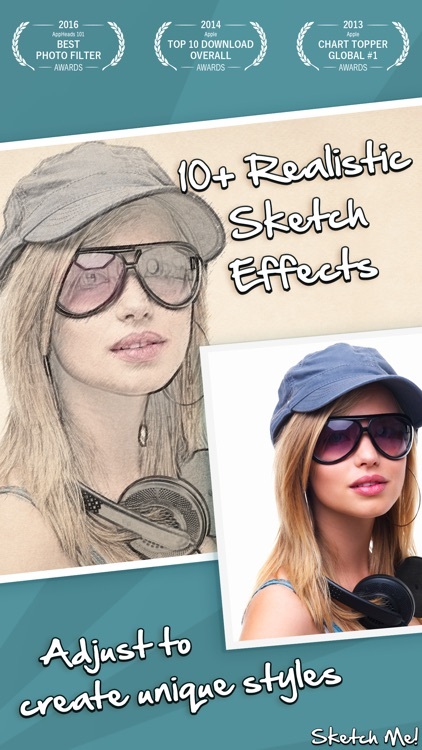 - Adjustable sketch parameters mean that you can have extra control over how the sketch effect turns out. 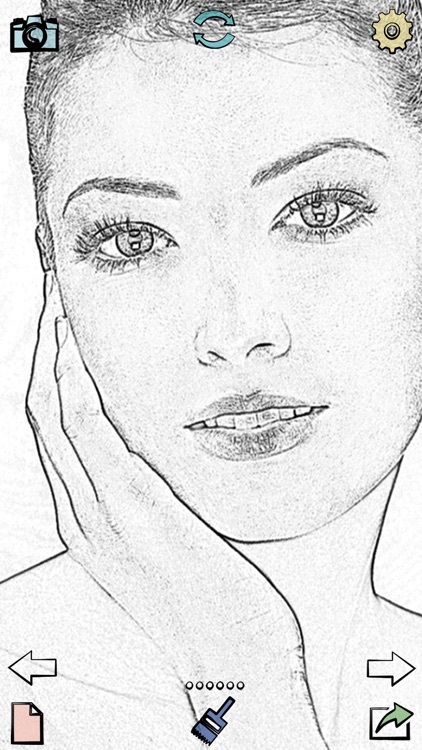 The Sketch Me! effect can be applied to any image. 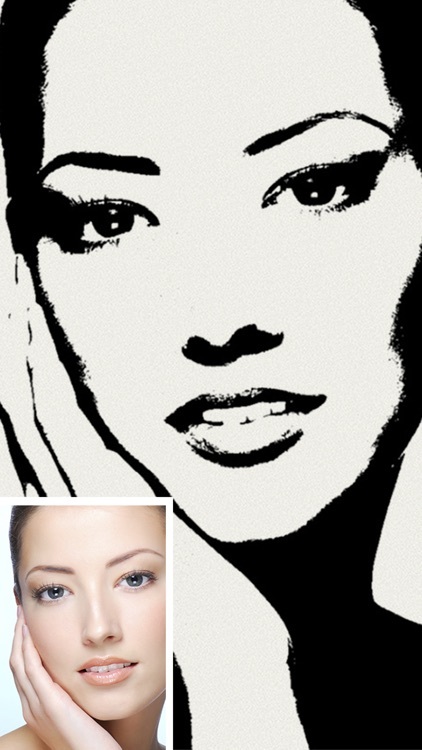 Best results are obtained by using a picture with a bright/white background. Please send all feedback and suggestions to [email protected] We love to hear your ideas. 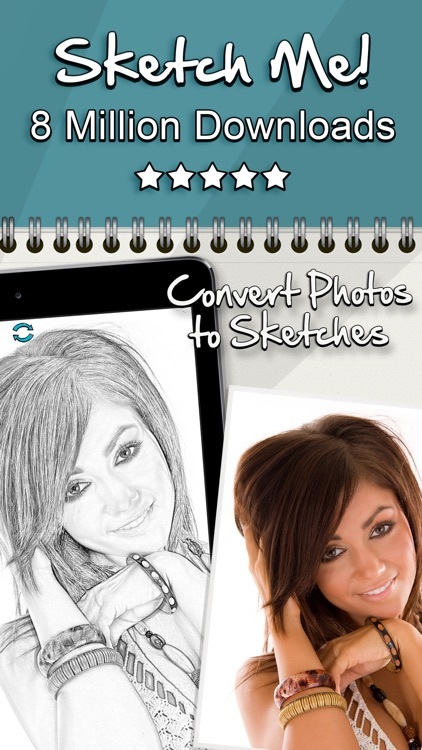 Similar Apps to Sketch Me! 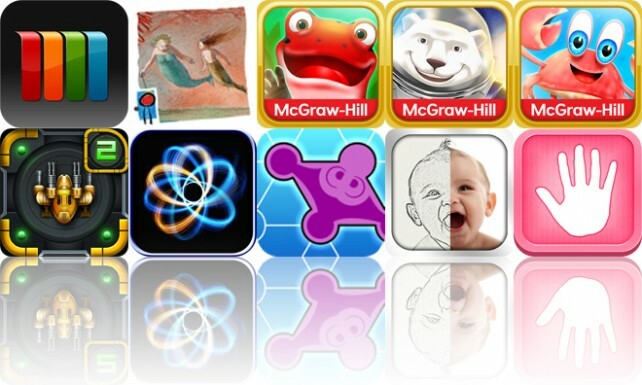 Today's AGF list includes a news app, an interactive storybook, and an educational game. 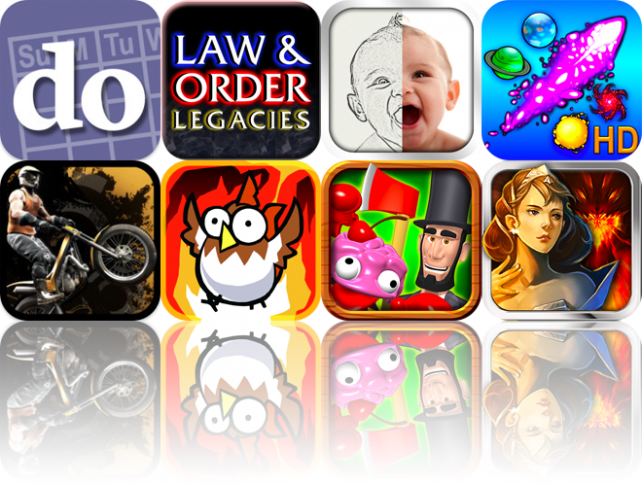 Today's AGF list includes a reminders app, an adventure game based on a popular television series, and a photography app.